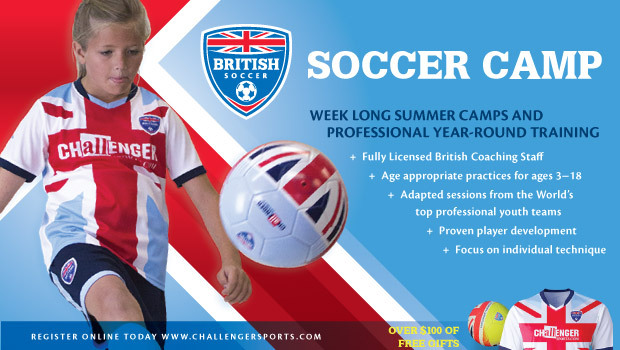 7-year-old D got to try out Challenger's British Soccer Camp last week and he absolutely loved it! Signing up was a breeze and because we signed up early, D got a free soccer jersey and water bottle. The camp comes with a free t-shirt and soccer ball as well. 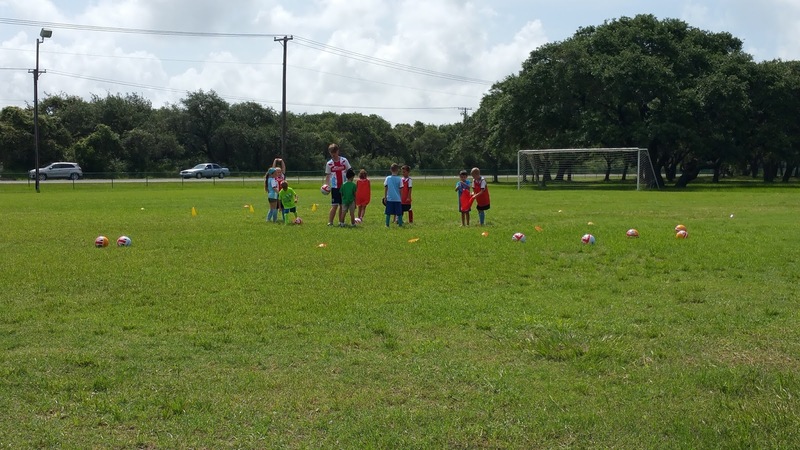 The coaches were energetic and entertaining for the entire week, which can sometimes be tricky in our super hot, super humid weather, so props to them for their awesome attitudes!